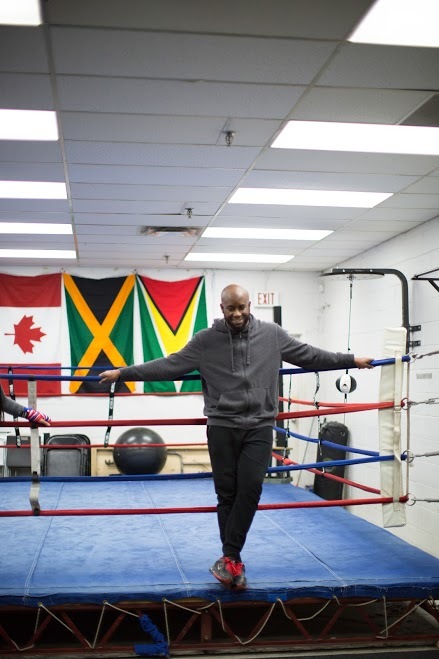 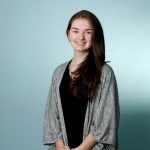 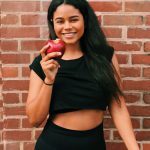 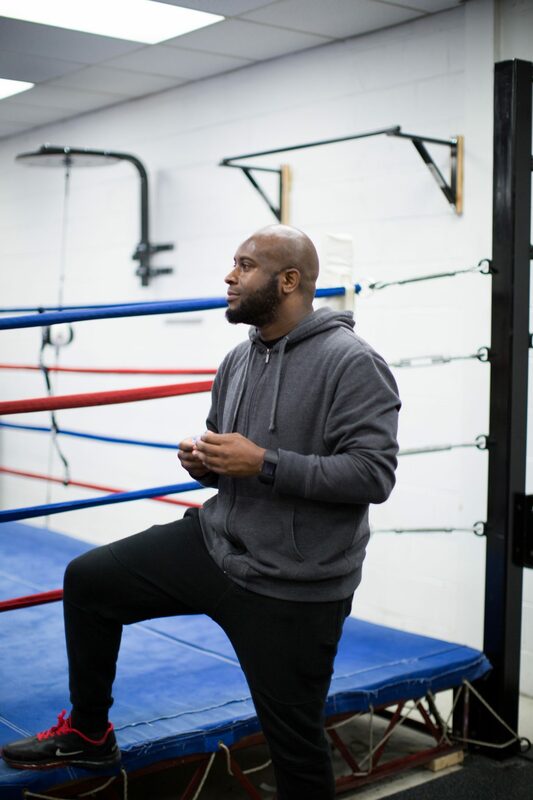 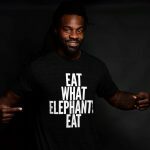 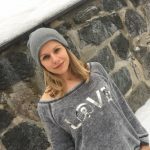 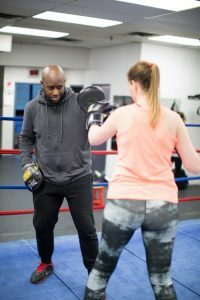 Derwin is the head wellness coach at Present Truth Fitness, with over 10 years experience as a certified international fitness specialist, lifestyle coach, nutrition expert and black-belt. 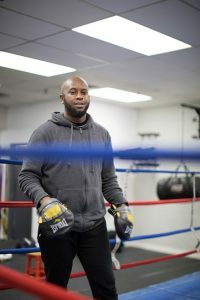 He is a former professional mixed martial arts athlete, soldier and corporate executive. 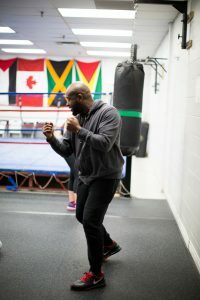 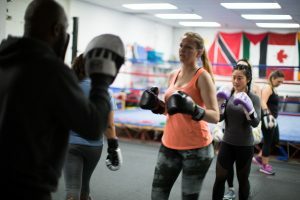 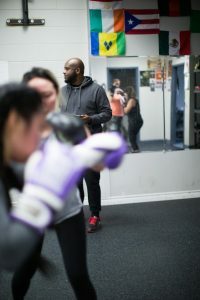 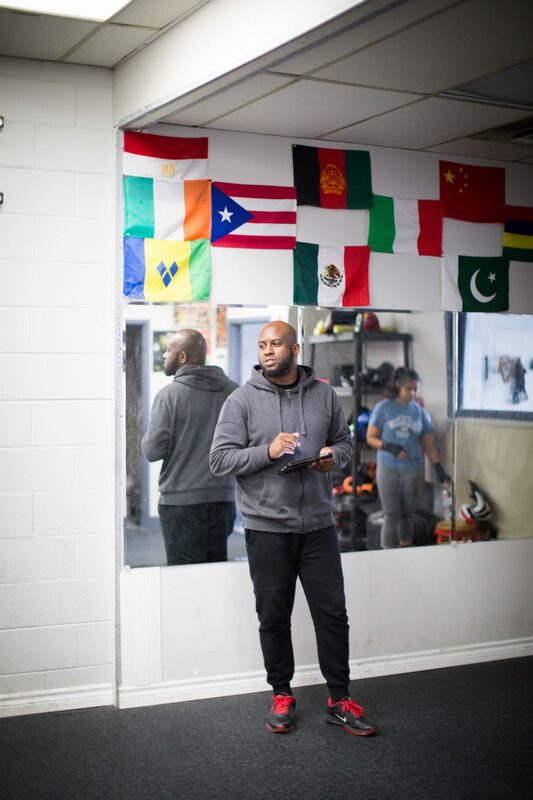 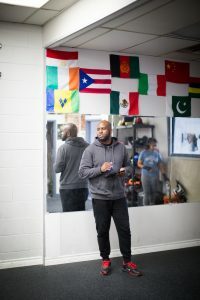 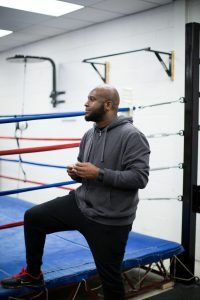 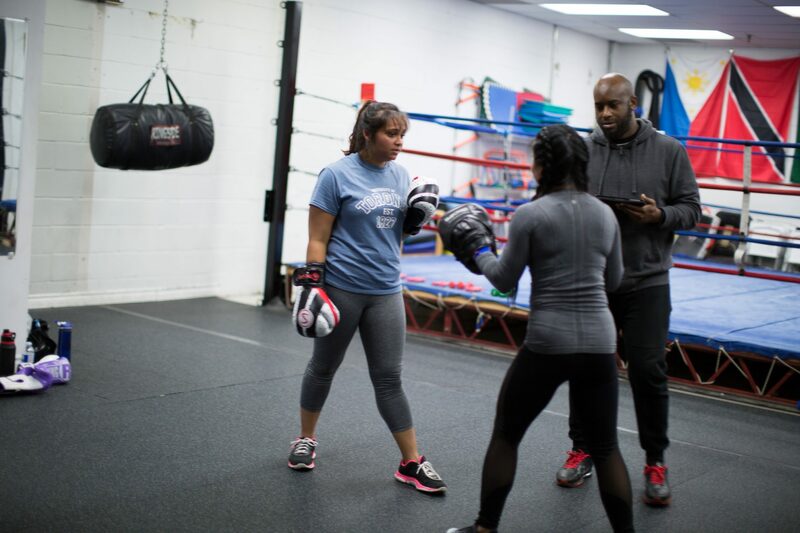 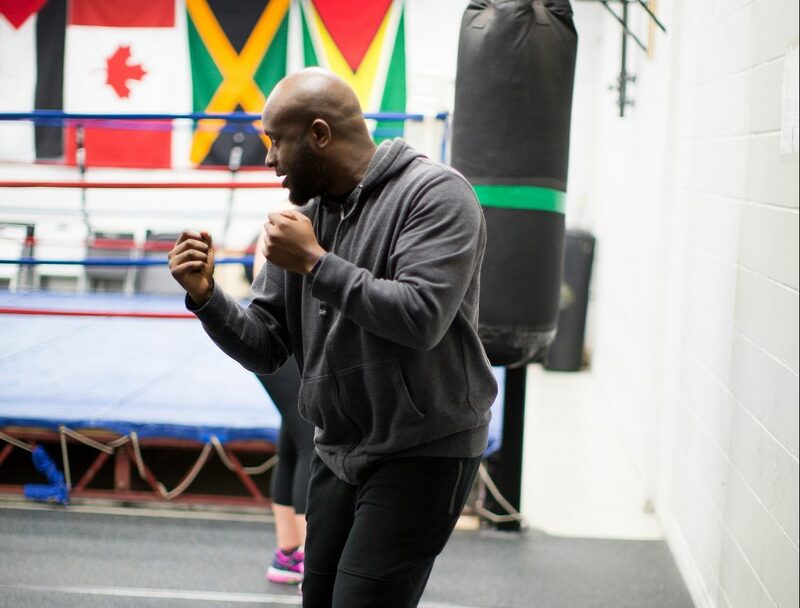 Derwin’s specialties include: personal/group fitness, strength and conditioning, pre/post natal, functional training, circuit training, kettlebell, sandbag, HIIT, TRX, tabata, bootcamp, kickboxing and MMA conditioning.